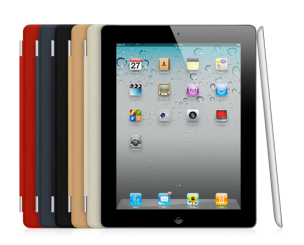 Once you pick up iPad 2, it’ll be hard to put down. That’s the idea behind the all-new design. It’s 33 percent thinner and up to 15 percent lighter, so it feels even more comfortable in your hands. And it makes surfing the web, checking email, watching movies and reading books so natural, you might forget there’s incredible technology under your fingers. Call in to the store now to see for yourself – you will be impressed! Welcome to South West ComputAble! 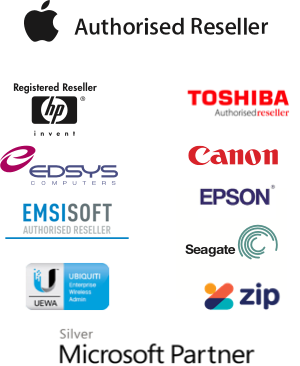 South West ComputAble is the premium trusted supplier of technical support, hardware, software and computer services, to business, education, primary industries and homes throughout the region since 1994. We provide the highest standards of professional, experienced, friendly, local sales, service and support for all your IT needs. We offer Windows and Apple solutions. Phishing, Spear Phishing and Whaling! We love it when people take time to tell us they're happy!